Patio doors are the perfect way to maximise light and space in your home. 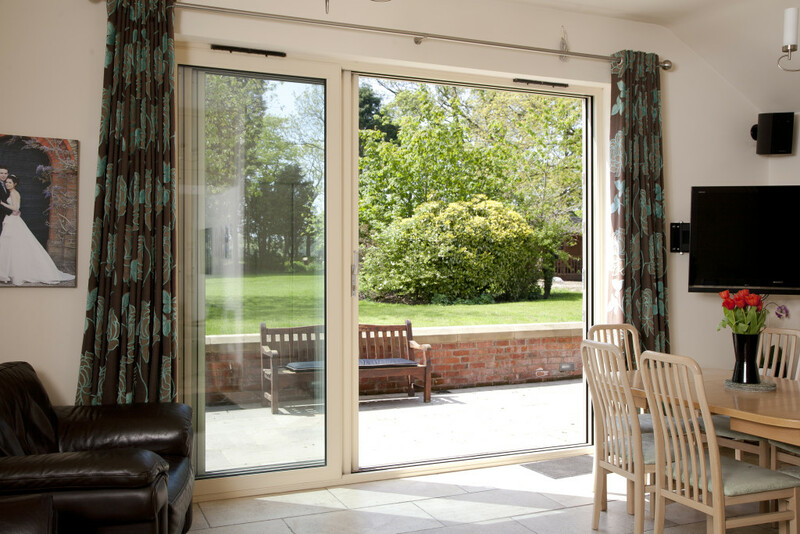 Allowing the outside to come inside, patio doors are perfect for summertime to let in a cooling breeze. Our patio doors bring the garden in to your home in the summer, whilst keeping your home insulated during the winter. Sliding patio doors feature far greater glass space than bi-fold doors, when shut, there is less framework to get in the way of the view outside. It’s also worth noting that sliding doors take up less space when opened than bi-fold doors and therefore if space is at a premium they may be the right option. At All Glass we know that every home and every project is unique. If you have any questions about any of our products, or would like to talk with one of the All Glass team about the most suitable options for your home please do give us a call. 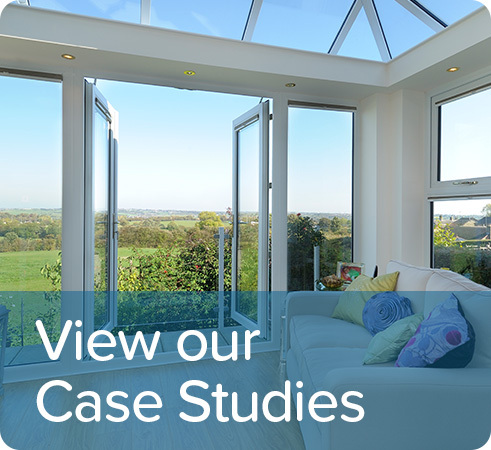 When choosing a patio door for your home, you’re no doubt looking for an aesthetically attractive design which offers a pleasing combination of security, functionality and insulation. This might seem like a tall order, but for us it forms the basis of all our products. We specialise in sliding patio doors made to measure and customised to your personal tastes. Available in a wide choice of 19 colours including antique oak, mahogany, rosewood and white finishes, all our doors are made from thermally efficient uPVC. With a slim 86mm outer frame, our patio doors are designed to complement your home decor whilst minimising the impact of installation. uPVC is an excellent choice of material as it won’t peel, crack, rot or absorb water, and therefore requires very little maintenance and no painting. What’s more, it’s environmentally friendly as it can be recycled up to ten times and its insulating qualities can help your home to become more energy efficient. Our patio doors are also built for security – a vitally important consideration for any homeowner, particularly when choosing patio doors. A six-point locking system secures the door, while our in-built ‘anti-jacking’ system prevents it from being lifted out from the outside. Meanwhile, the panes of 28mm double glazed safety glass further bolster your home security and provide peace of mind. Available in 2, 3 or 4 pane designs, the customisable nature of our expertly engineered and assembled sliding patio doors means that they are suitable for a range of functions, from conservatories and pool houses to interior room division. In addition to their functional and security conscious design, our range of doors look superb, and make use of concealed fixings to ensure that there are no untidy looking screw heads to spoil the aesthetics. Finally, a choice of white, chrome or gold handles enables you to have your patio door the way you want it. 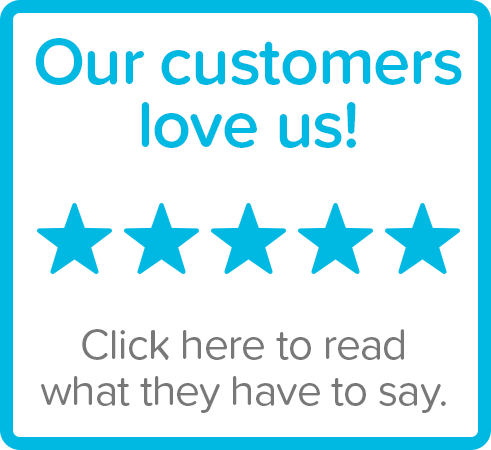 Simply browse our website for more information on our full range of patio doors.